Valentine’s Day is fast approaching and if you have plans for your loved one or for yourself, chocolates will never disappoint. 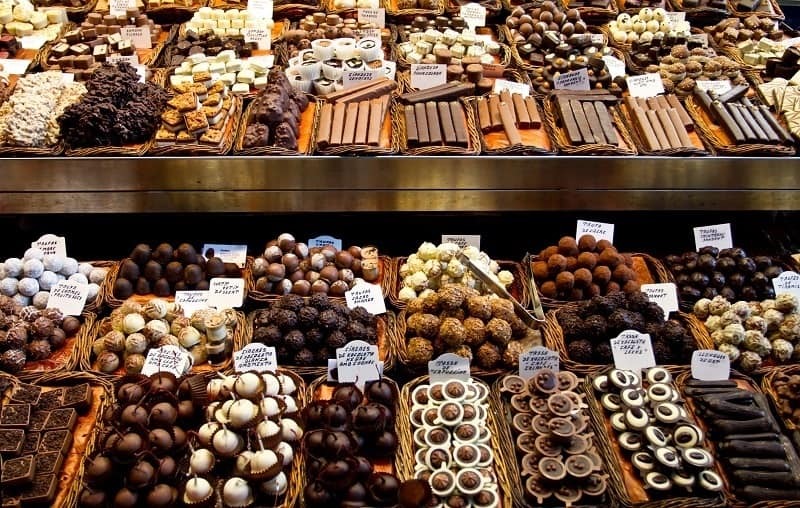 For the true chocolate lovers, visiting a chocolate factory or shop is probably one of the most memorable experiences you can have. Not only will you get to enjoy to travel to unique places, but you will be able to see how your favorite chocolate is made. You’ll have the honor to meet the hardworking people who can make their magic in creating your favorite confections. So if you want a unique adventure, here are the top 5 places to visit in the US for chocolate lovers. This chocolatier offers assorted gift boxes which contain gourmet chocolate that is expertly paired with nuts, fruits, and a whole lot more. You will be able to see a lot of Santa Barbara Chocolate options like toffee, caramels, chocolate-dipped fruits, nuts, chocolate truffles, and others. You’ll even see how vegan cocoa is made. If you want to explore gourmet chocolate, this place is one of the best ones out there. Theo offers an hour-long tour that will definitely let you get a whole new experience. Guides will walk you through every process – from roasting the beans up to the final ganache-making process. All this experience is held inside a 100-year old building that is filled with vintage grinding and roasting machinery. Moreover, this store sells several unique flavors that you can only get at the factory such as salted licorice caramel, peach Riesling, and key lime pie. This chocolate factory offers an intimate tour that will lead you to see artisanal chocolate perfection. This factory gets their cacao beans from Venezuela, the Dominican Republic, and Madagascar. It is processed using a machine made by an aerospace engineer. Going to this factory will allow you to see how flavors like chili peppers are added to the process of chocolate making. 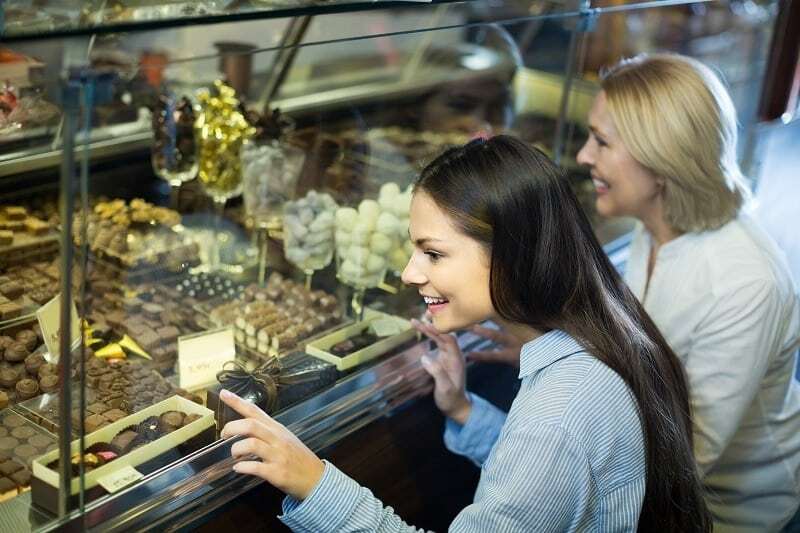 It's of the best chocolate places in the US for chocolate lovers. One of the thing about visiting the Taza Factory in Boston is that you will instantly be met with the enticing aroma of spices and floral accents mixed with dark chocolate upon entering. This is also one of the few factories in the United States that makes 100% stone-ground chocolate. The whole tour lasts for 45 minutes and it will let you see hand-carved mills that are used to grind the cacao beans. At the end of the tour, you will be led to the store where you can have free samples of chocolates and get factory-limited chocolate items. The only state in the United States that grow cacao beans is Hawaii so it’s definitely one of the best places to visit. After all, it is the source! You will be able to find a lot of chocolate shops scattered around Honolulu including different delicious and healthy chocolate smoothies. 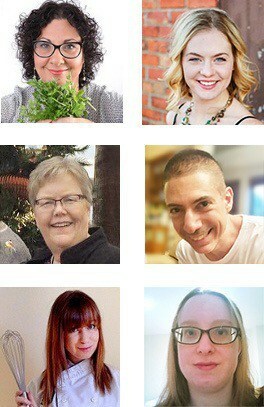 You can even join a 5-day chocolate boot camp class.